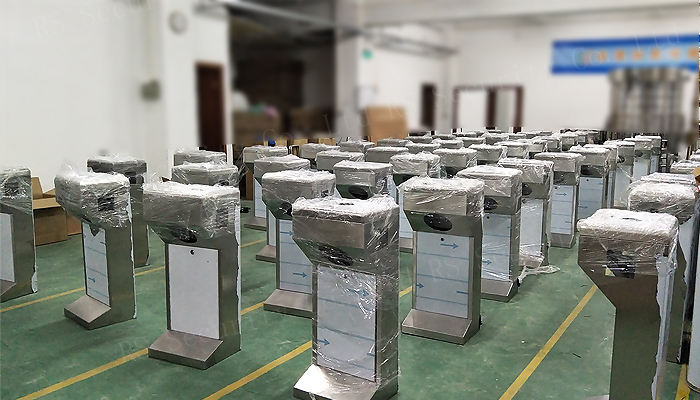 This full-height turnstiles designs with tailored stainless steel make its elegance-looking,durable and anti-oxidation .Considering unique requests, we built-in standard electrical interface to best-fit customer easier using magnetic card, barcode, RFID cards integrated .This system provides civilized, well-organized pass management . 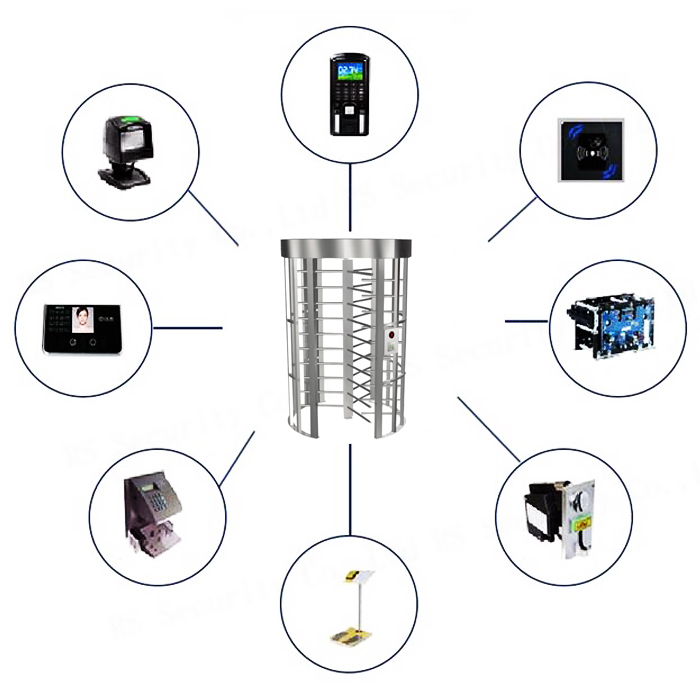 Considering Fire emergency happen, the system built-in unique fire-control interface, Turnstile will be in free enter/exit working mode when power off. 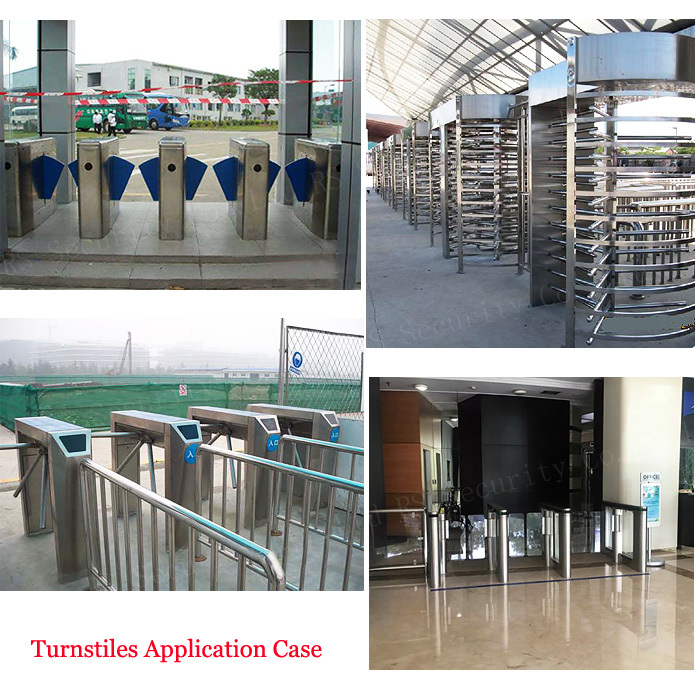 Looking for ideal Bi Directional Turnstile Manufacturer & supplier ? We have a wide selection at great prices to help you get creative. 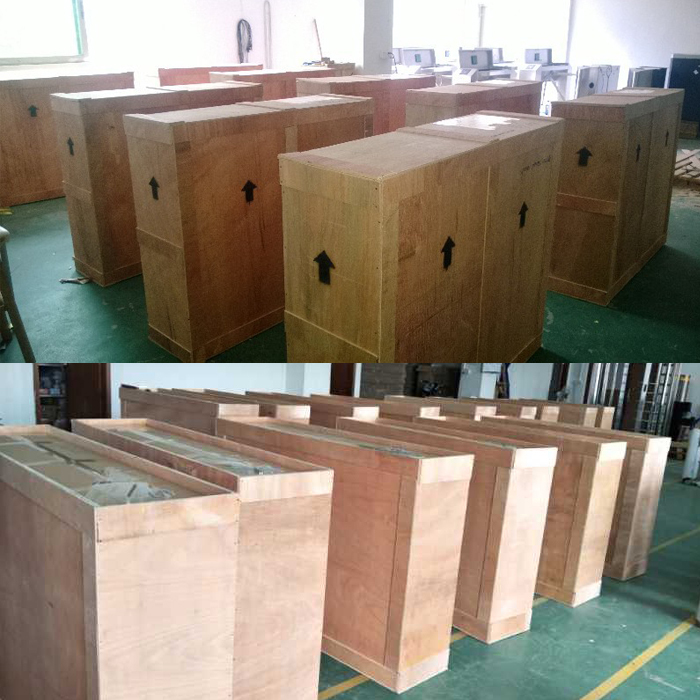 All the Bi Directional Turnstiles are quality guaranteed. 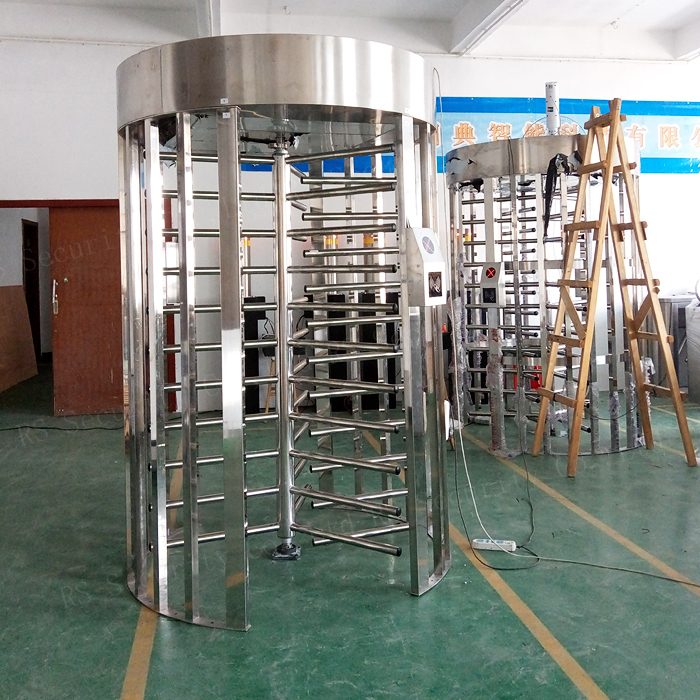 We are China Origin Factory of Bi Directional Full Height Turnstile. If you have any question, please feel free to contact us.